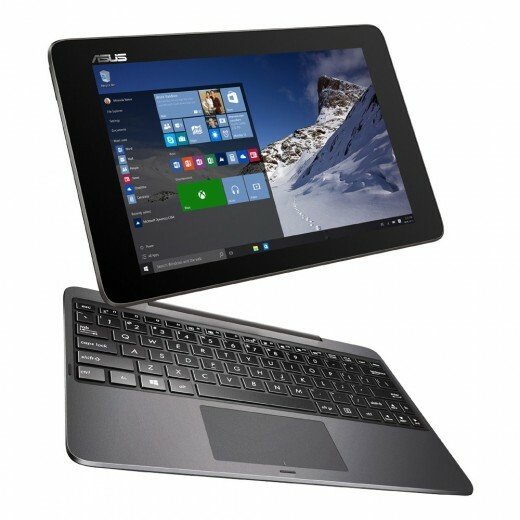 If you believe what most “experts” are saying, 2-in-1 computers are going to do big business in 2016. 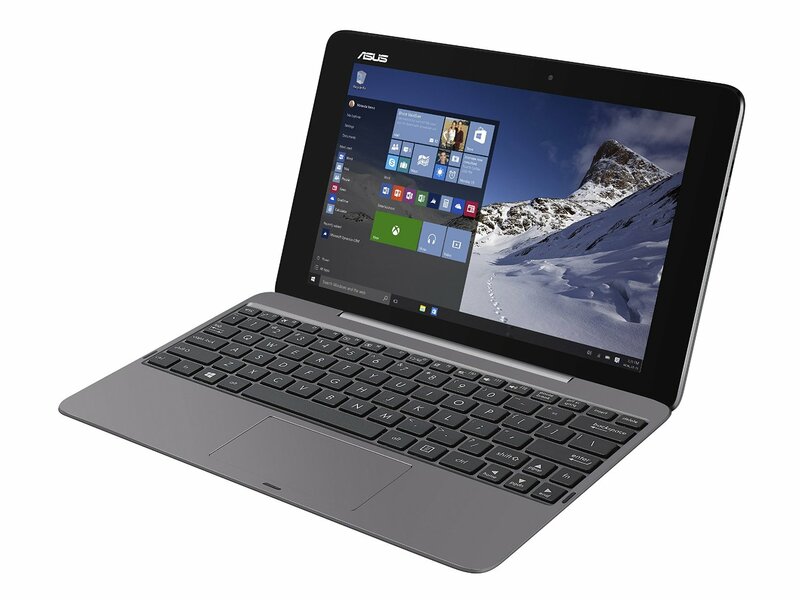 Even in late 2015 with the launch of Windows 10, most companies are targeting the 2-in-1 tablet/laptop market with new models. Asus has a long tradition, and were the pioneers of the convertible tablet/laptop with the original Eee Pad Transformer TF101. 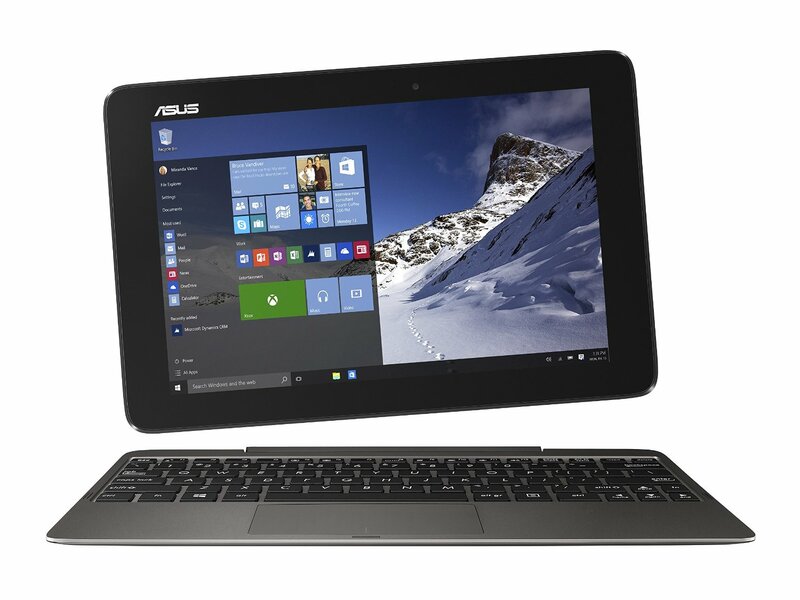 So in 2015, to distinguish the different model, the Transformer Book indicates Windows OS and Transformer Pad indicates Android OS. The first generation T100 is now being updated with the T100HA (2015) with newer, improved hardware and specs. 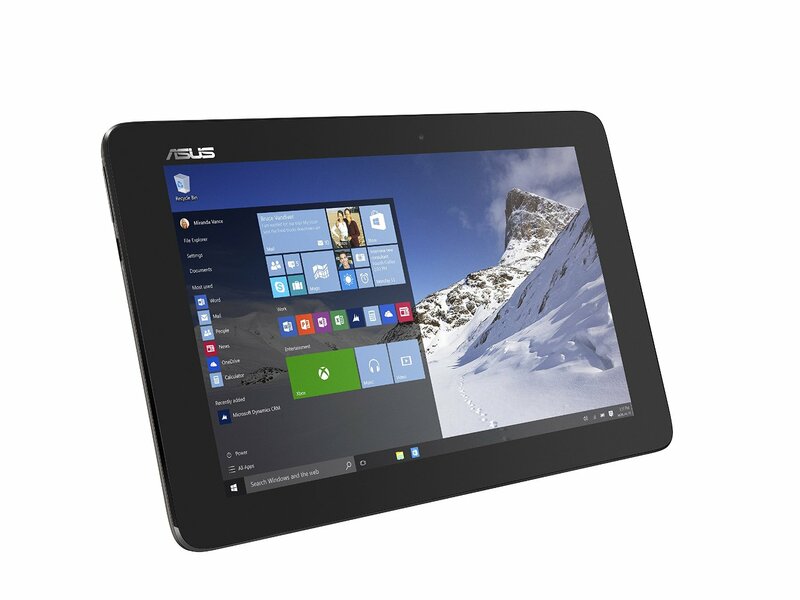 The T100HA has a 10-inch screen and is powered by the Intel Atom Cherry Trail processor with the Windows 10 operating system. 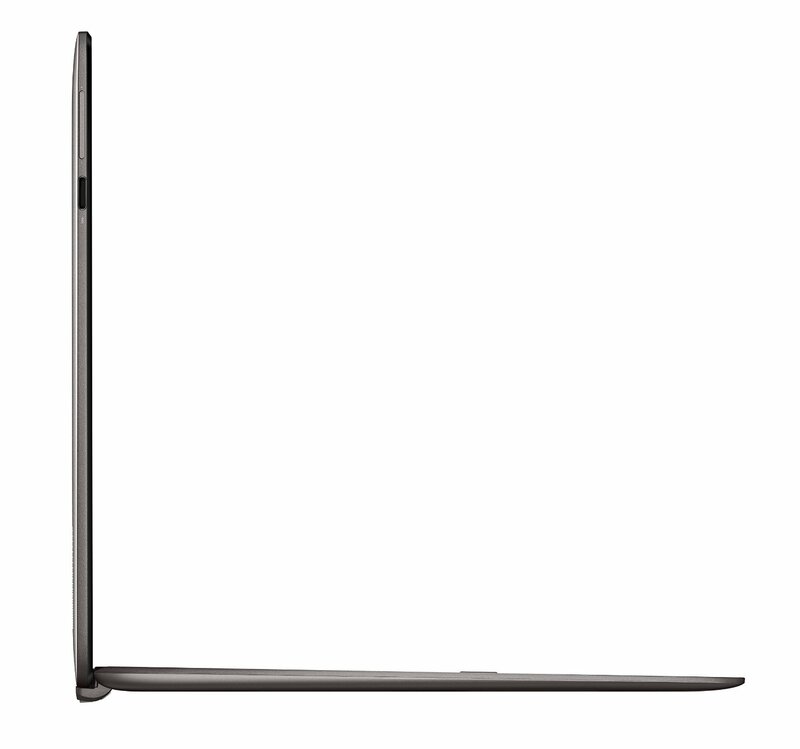 Running through the rest of the specs, you’re getting a 1280 x 800 pixel IPS display, no 802.11ac wifi, Bluetooth 4.0, micro HDMI, microSD card reader, USB Type C 3.1 port and a full sized USB 2.0 port is on the keyboard dock. Size wise, it’s 10.4 x 6.9 x 0.3″ and weighs 1.3 pounds. 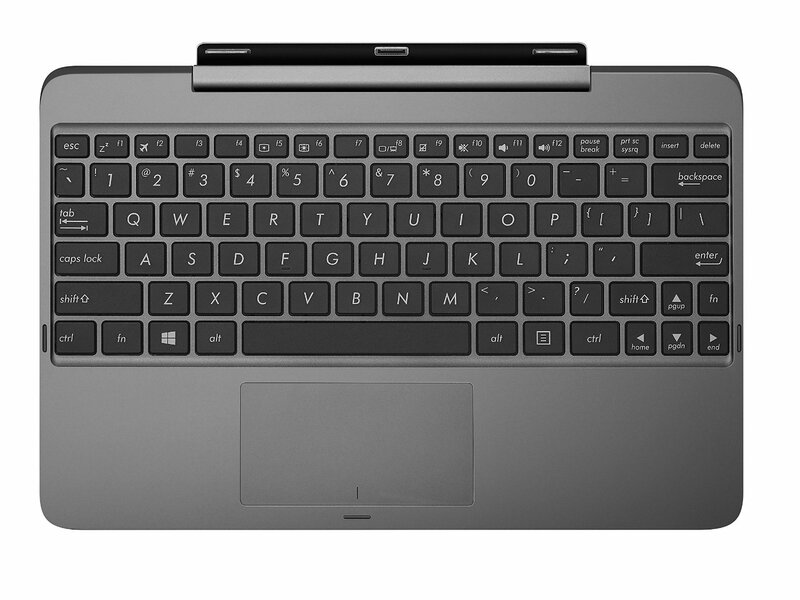 The keyboard dock is 0.4 inches thick and weighs 1 pound. The color options include grey, blue, white and pink. Camera wise, it has a 2MP front and 5MP rear camera. 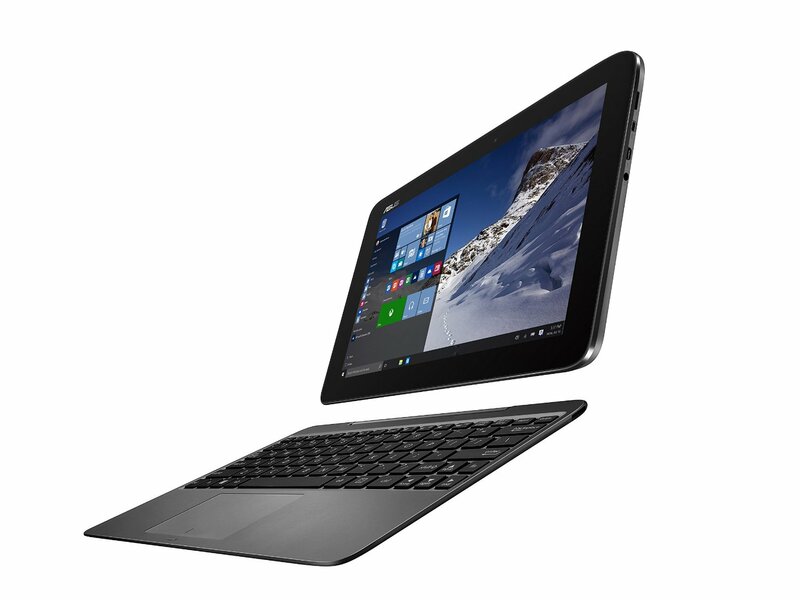 There is something quite interesting about this new T100HA Transformer Book. First, it has quick charge. This means you can charge the T100HA to 80-percent battery capacity in two hours which would provide you up to 9.5-hours of battery life. Here is the really big deal though and something that you might overlook. This “laptop” has micro USB charging which means that you can utilize a high-amperage USB power bank to charge the Transformer Book. Because it’s a tablet, sort of, it’s not often considered that you can charge it up using an external battery pack. It’s a feature of this laptop combo that you may not have considered before.